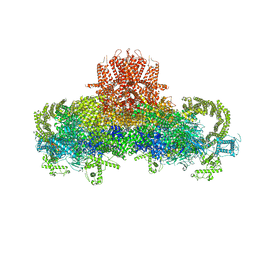 Authors: Yan, Z., Bai, X., Yan, C., Wu, J., Scheres, S.H.W., Shi, Y., Yan, N.
Cite: Structure of the rabbit ryanodine receptor RyR1 at near-atomic resolution. 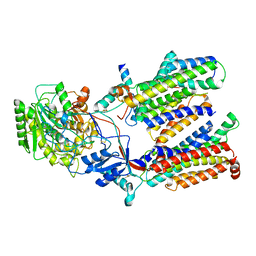 Authors: Pang, Y., Bai, X., Yan, C., Hao, Q., Chen, Z., Wang, J., Scheres, S.H.W., Shi, Y. 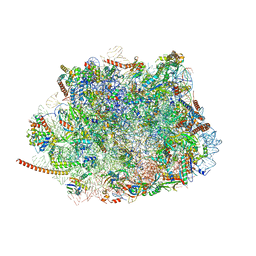 Cite: Structure of the apoptosome: mechanistic insights into activation of an initiator caspase from Drosophila. 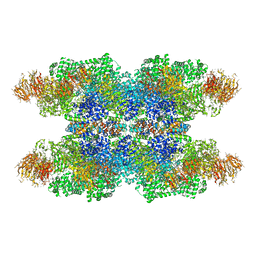 Authors: Fernandez-Leiro, R., Conrad, J., Scheres, S.H.W., Lamers, M.H. 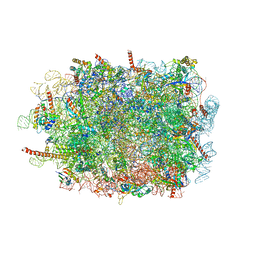 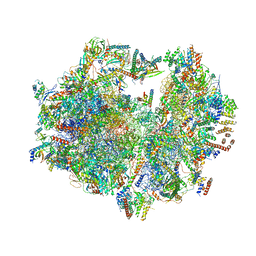 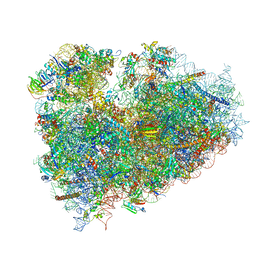 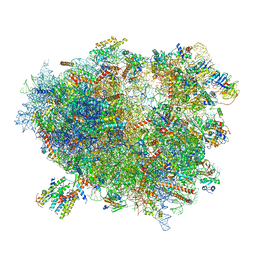 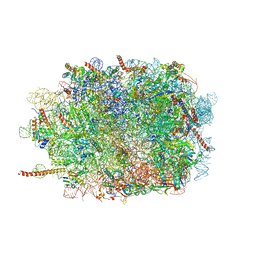 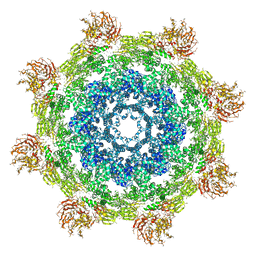 Cite: cryo-EM structures of theE. 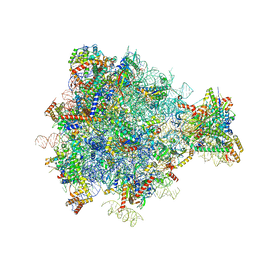 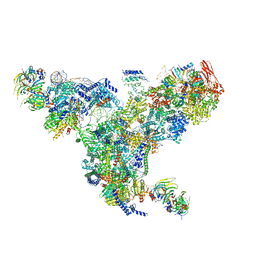 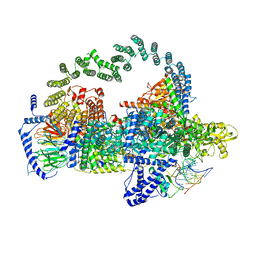 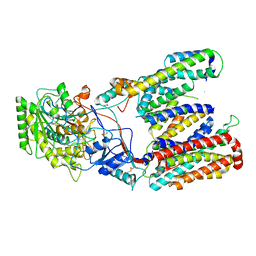 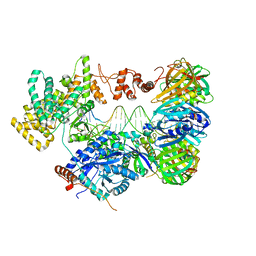 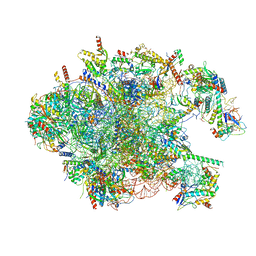 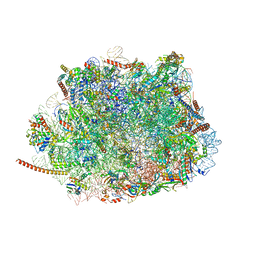 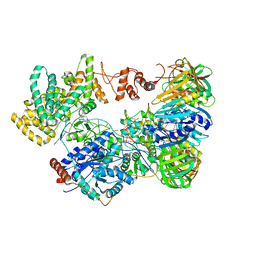 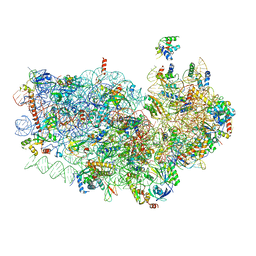 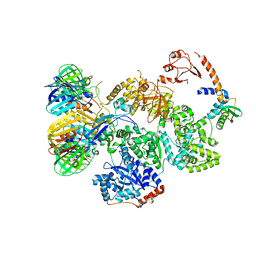 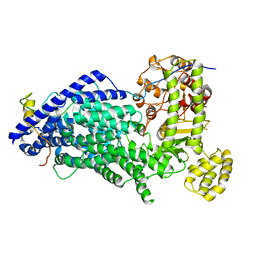 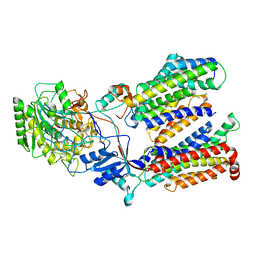 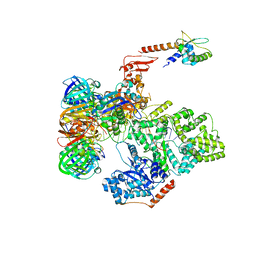 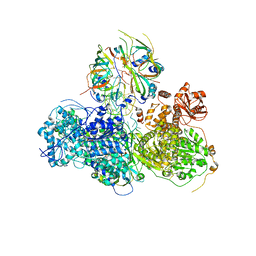 colireplicative DNA polymerase reveal its dynamic interactions with the DNA sliding clamp, exonuclease andtau. 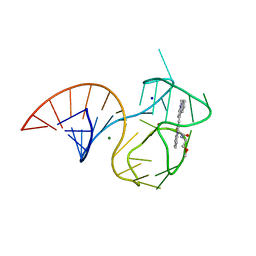 Cite: Self-correcting mismatches during high-fidelity DNA replication.